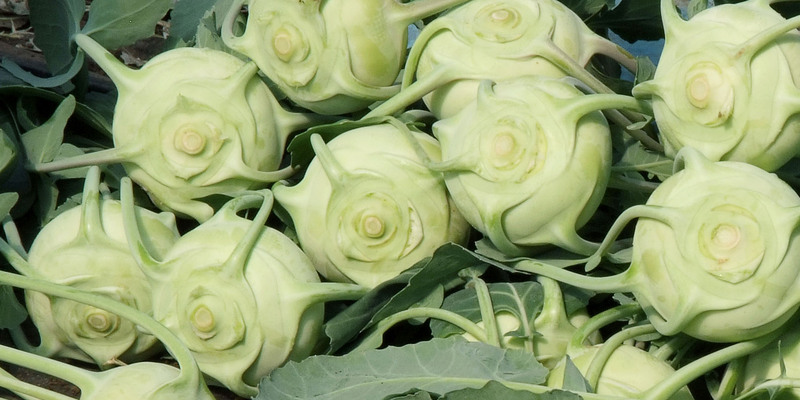 Kohlrabi belongs to the cruciferous family and is widespread in southern Italy. It is a particular variety of cabbage from the stem edible, which thickens gradually in the lower part to form a roundish mass, the torsa. The torsa has a green skin, that is watery and aromatic, and has a very delicate flavor. The long e lobed leaves are dark green. 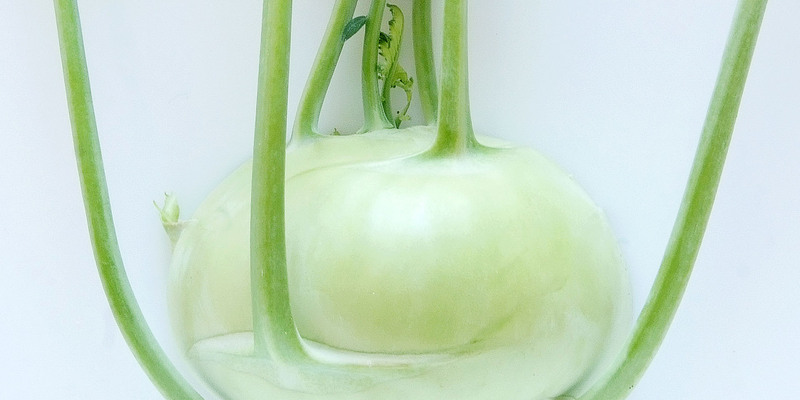 The kohlrabi is rich in vitamins: it contains vitamin C and beta-carotene, which becomes vitamin A. The torsa also contains folic acid and the leaves are rich in minerals. The low-calories provision (24 calories per 100 grams) makes it particularly suitable for low-calorie diets. Kohlrabi has diuretic properties beneficial to hypertensive and obese; even the anti-inflammatory power is known for centuries. 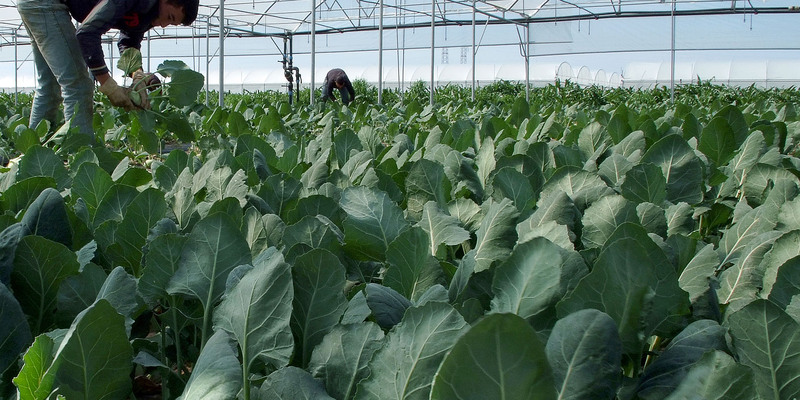 The kohlrabi is grown exclusively in greenhouses in Eboli, where technicians and experts constantly monitor the various phases with biological analyzes of waters, soils and the finished product, according to Global Gap protocol. The management completely automated greenhouses and optimized use of fertilizers have increasingly reduced the environmental impact of the crops, which continue to be almost entirely manual.